Today's recipe is Stuffed Wild Blueberry Toast. It is hard to improve on toast but I think we have done it. Stir the cream cheese, almonds, brown sugar, and lemon juice together in a bowl until the mixture is soft and thoroughly combined; spread over one side of each bread slice. Place 1/4 of the blueberries onto a bread slice; press down on the berries to keep them from rolling off. Top the blueberries with a cream cheese- spread slice. 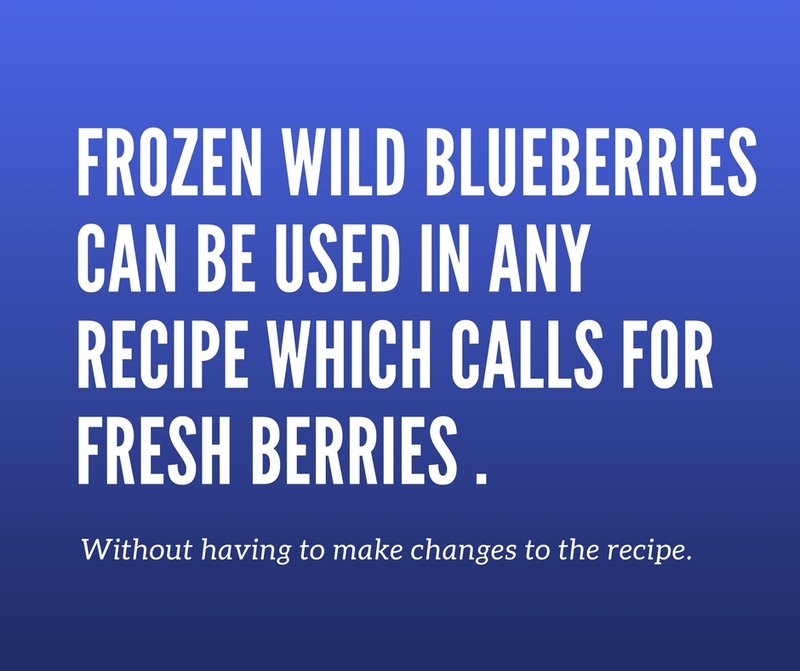 Repeat 3 more times with remaining berries to make 4 blueberry sandwiches. Beat the eggs, milk, vanilla extract, and cinnamon together in a bowl until blended. Spray a skillet with cooking spray and heat over medium-low heat. Dip each blueberry sandwich into the egg mixture on both sides; fry in the prepared skillet until golden brown, about 3 minutes per side.